More than 130 public hackathons have been organized in Belgium since 2011. Get our results after months of research, investigation and analysis, and find all the information about these events gathered in this unique study. 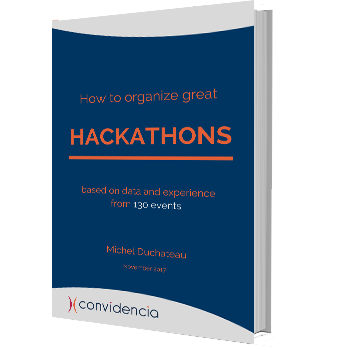 We might send you extra information about free guides, tools, or products & services regarding hackathons.